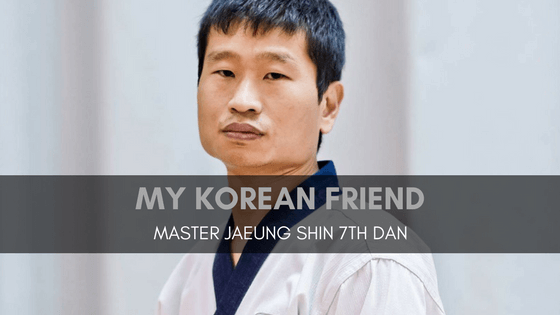 Master Shin is a 7th Dan Kukkiwon International instructor. I’m glad to call him my friend. In this episode, we chat about our history where we first met, then move onto how Taekwondo is in Korea, the world and how he came to settle in Ireland. We discuss Grand Master Ik Pil Kang and the effect his teachings have had on his tkd. We then move onto his opinion on taekwondo, the benefits and also if there is anything missing in the Wests adaptation of this Korean Art and sport that is Taekwondo. Finally what Master Shins feels it takes to become a Taekwondo Black Belt.